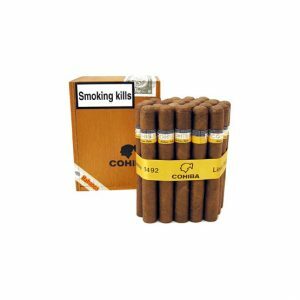 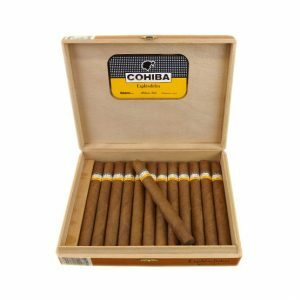 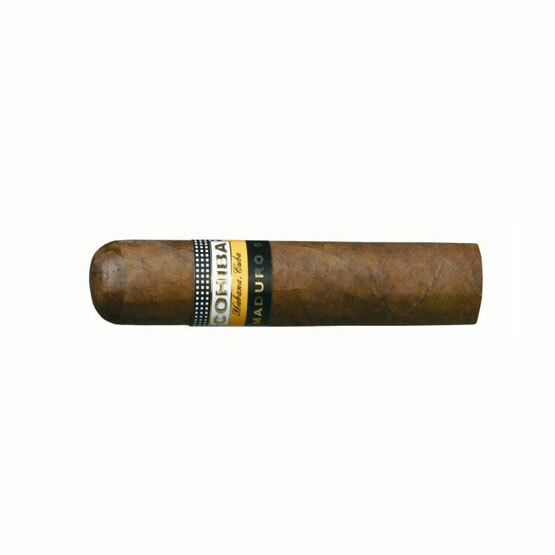 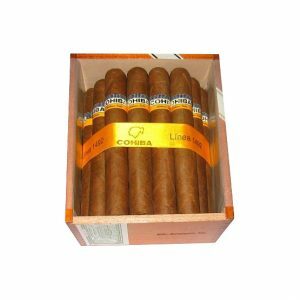 Cohiba Maduro 5 Magicos are new, apart from their wrappers that have been aged for five years and guarantee a Maduro finish, therefore they are raw and need to be aged to double the potency, develop the interplay between the ingredients so that what you end up with after ageing is a multi layered, well defined cigar. 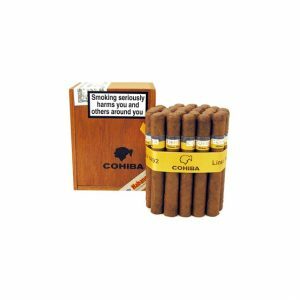 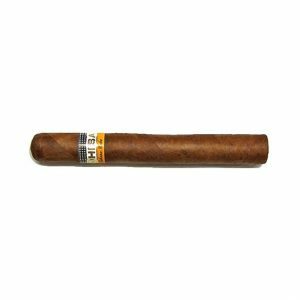 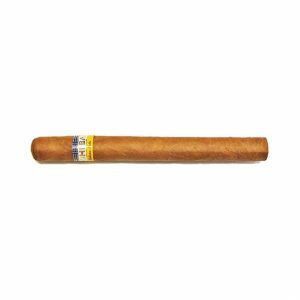 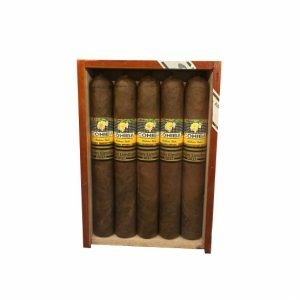 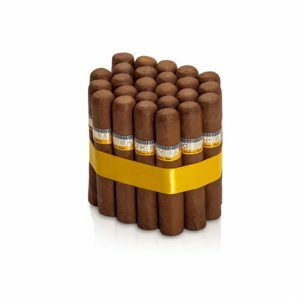 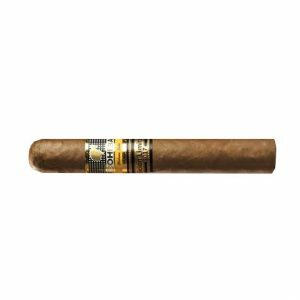 Yet, even at this early stage in its no doubt long life the Magicos Maduro 5 presents itself as a genius, its beany and roasted tobacco combo coupled with its ‘stand up, take note’ ever evolving power, make this Cohiba a must have for any aficionados. 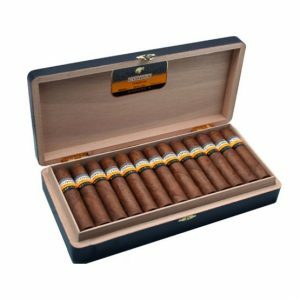 Purchase now and earn 32 points.